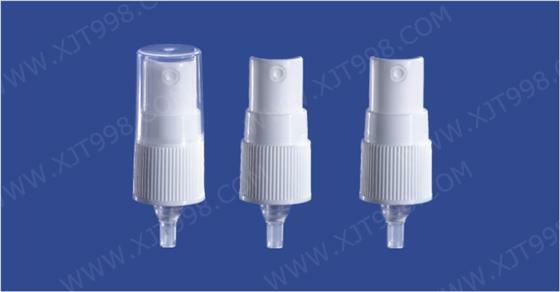 Oil Sprayer has the ability to spray oil as mist, while the general fine mist sprayer can’t work. 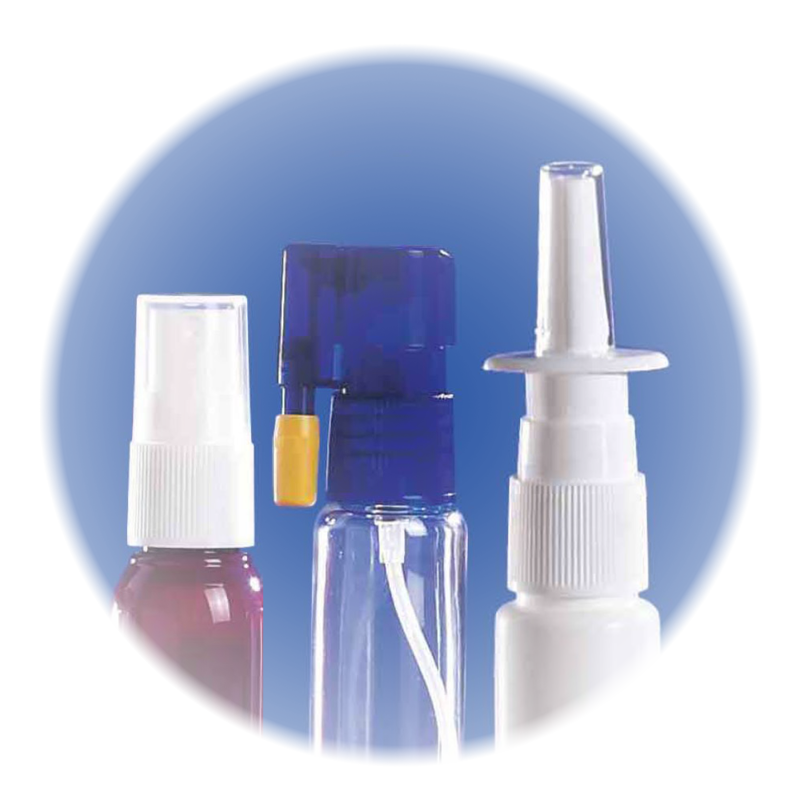 Our non-ball structure is critical to spray oil. 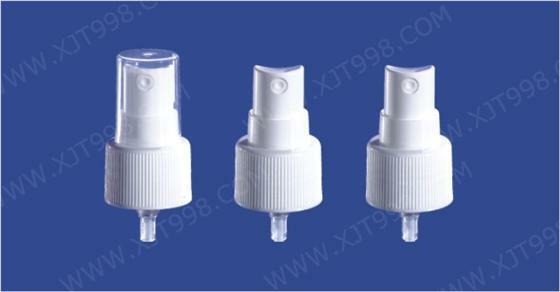 Similarly, for thick liquid and sticky liquid, better performance will also be gained by using oil sprayer. 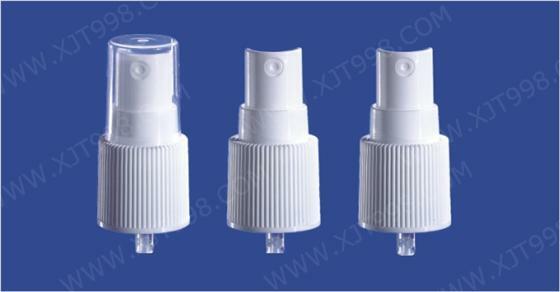 Another important and unique feature of XJT oil sprayer is the ability of spraying glitter liquid without blocking or clag. At this point, oil sprayer is also called as Glitter Sprayer. 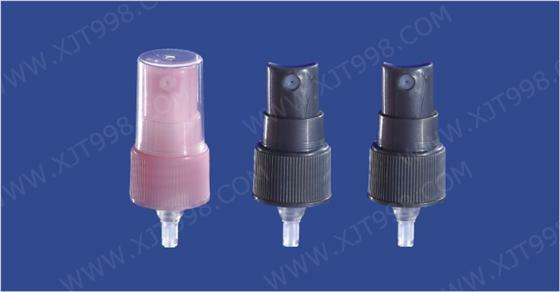 Below is XJT’s typical oil sprayer and glitter sprayer but our products are not limited in this range.